Starting off 2015 with my sixth Whole30! This round, I plan on doing a 45 day challenge instead of 30 days. 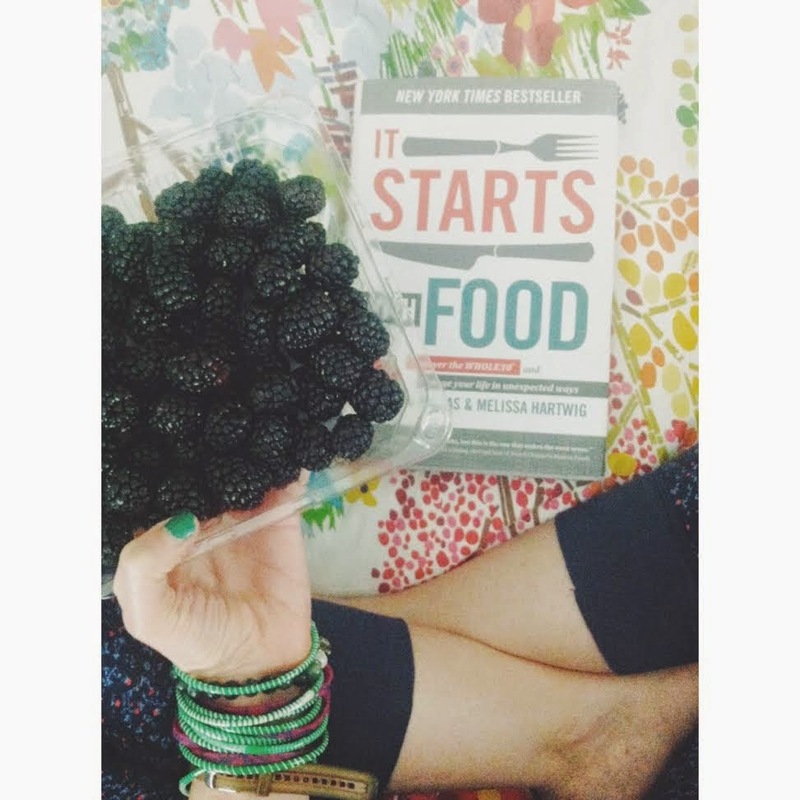 I want to fully reset, and take on 2015 the healthiest way I know how - by doing a Whole30. If you are looking to do a Whole30, their website is the best to get all the details, and you can buy the book too! I found my book on Amazon.com! Cannot wait for all the exciting things I have planned in 2015! !